While most of us welcome the cooler weather of the fall season, falling leaves and debris create more work around the house. Leaves fall on your roof and start to pile up in your gutters. Compromised gutters can affect the efficiency of your roofing system and make it more susceptible to leaks. Below are four ways to clean your gutters this fall. Cleaning leaves from your gutters may seem like an easy task, but make sure you have the tools to complete the job right the first time. To begin, you need to have a pair of heavy-duty gloves, a bucket, a ladder, a hose, and someone else at home. Cleaning gutters can be a dangerous task, so make sure someone is home and knows what you are doing. Start by scooping out leaves and piles of mud with your hands or a gutter scoop. Try to get as much as possible, and do not worry about leaving little bits behind. A great tip is to complete the job after a soft rainfall. The light rain will soften the leaves and make it easier to scoop by hand. Move safely with the ladder from one section to the next, and place all of the debris into your bucket until the entire gutter system is finished. A garbage bag attached to the ladder also works in place of a bucket, or you can lay a tarp on the ground to collect the debris. One of the best ways to clean your gutters is to use water pressure. 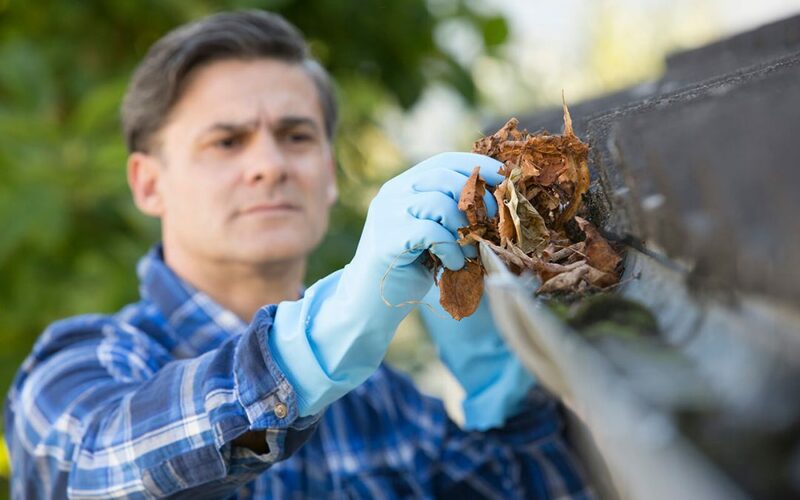 After removing the debris with your gloves, flush the gutters thoroughly with a high-pressure hose. Point your hose toward the downspout for the best results. You will find that this step will leave your gutters looking like new again! If you are fearful of heights, or would just rather have the job done for you, consider a professional gutter cleaning service. Professionals are trained, efficient, and have all the right equipment. Research companies first to determine what services are included and check reviews. Having your gutters cleaned protects your siding, foundation, and landscaping, and extends the lifespan of your gutters and roof. The services are more costly than do it yourself methods, but using a professional is one of the best ways to clean your gutters. Use these ways to clean your gutters before the winter hits and your gutter system will operate efficiently during rain, snow, and sleet. 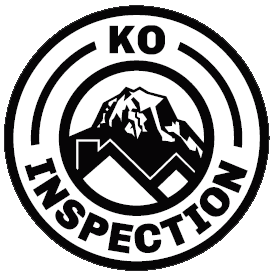 KO Inspection serves Western Washington with home inspection services. Contact us to schedule an appointment.